Sampling. 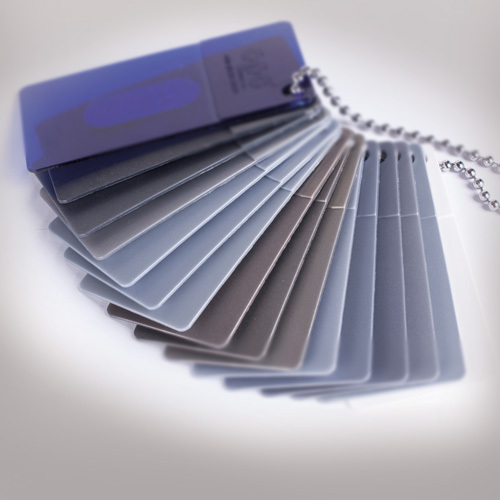 Do you have a color or additive requirement and need a sample? On the basis of color samples or given Pantone or RAL colors, we will provide you with corresponding sample slides at short notice. For smaller batch samples – for initial tests on your production or technical equipment – our team of the sample laboratory takes care of you. 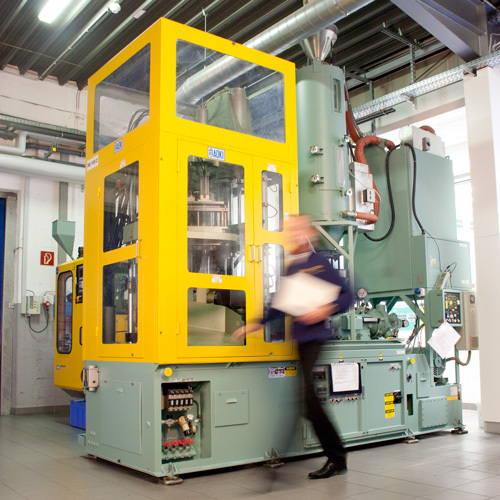 Masterbatch for use in blow molding can be tested at our production line. 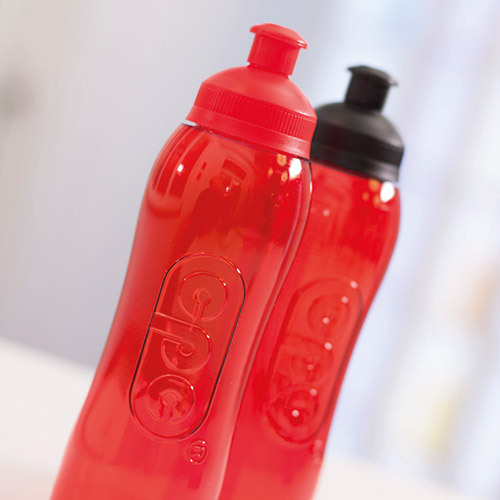 Single-layer or double-layer bottles made of PE, PP, PET-G or PET bottles produced by the injection-stretch blow-molding process give you a first impression of color, effect and properties. PET system for preforms and containers. The market for PET containers is growing rapidly and steadily. Use our PET system for the initial sampling of color and additive batches. This allows us to tailor products even faster to your individual needs – and save you time and money. New: PET CrystalBatch. 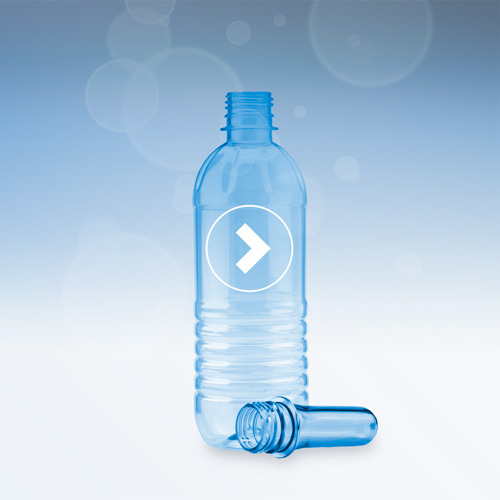 Would you like to take advantage of the new time and cost advantages with PET CrystalBatch? Then secure your lead now. Yes, I would like to sample my product.